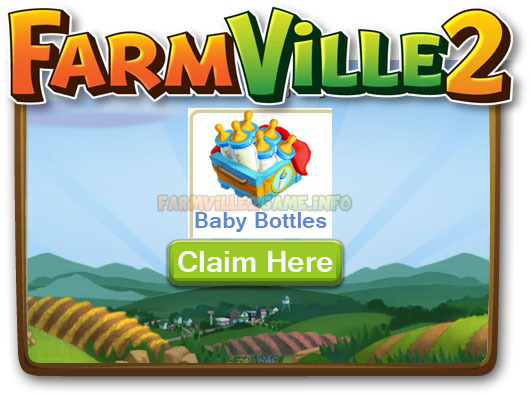 Here’s a batch of your favorite free premium gifts (February 8th) in Farmville 2 and it features free baby bottles plus more. 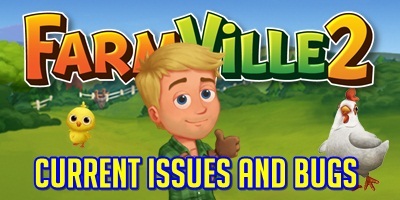 These gifts contains in-game items that will help you complete your daily chores at home, garden and in taking care of your pets. Search and share these gifts with your friends. You may also find gifts for your favorite pets. 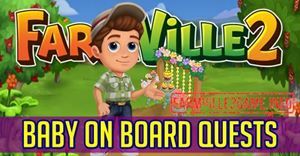 Get a chance to find gifts are limited in numbers so please be patient with it as the official Farmville 2 is limiting free gifts.